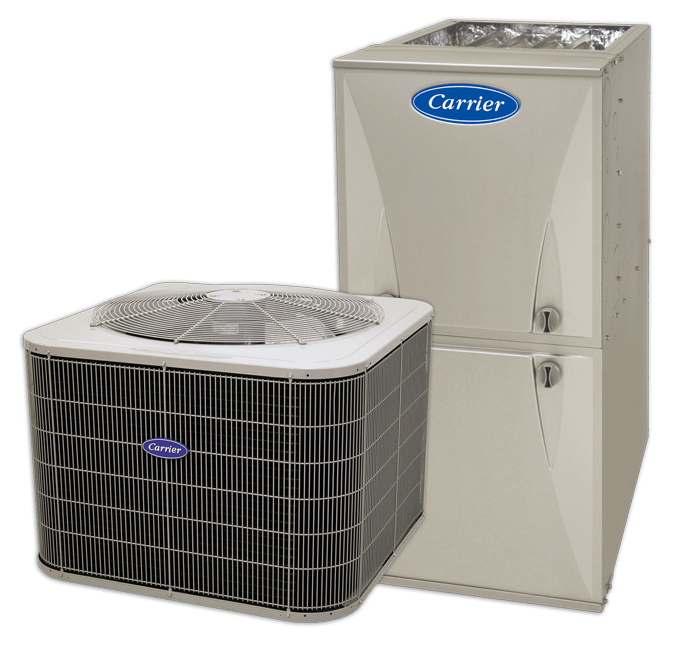 Whether your HVAC system is refusing to function properly or is on its last leg, you can count on us to provide the right solution. 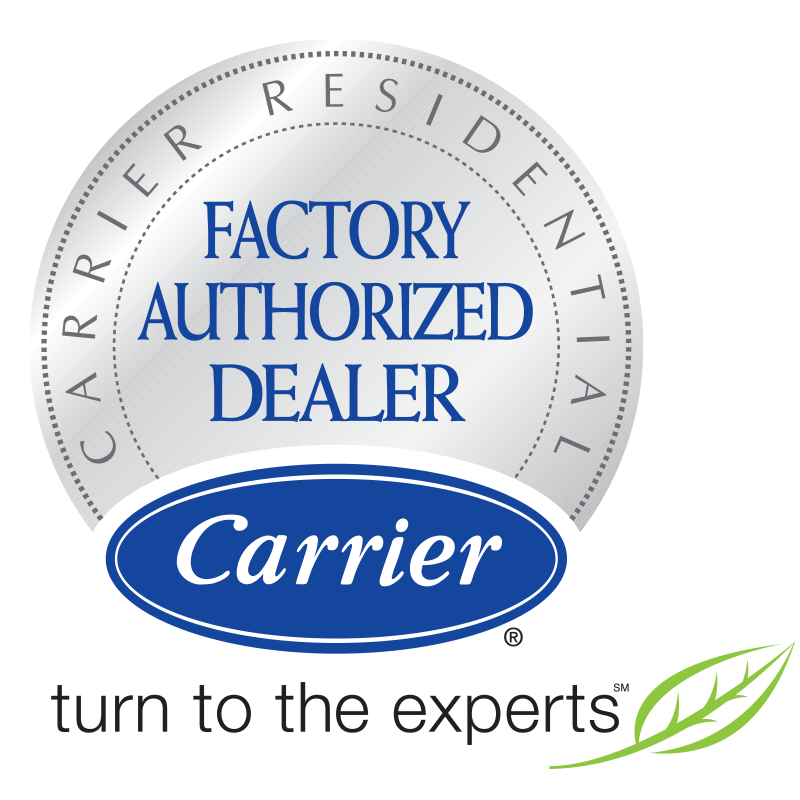 As a Carrier® Factory Authorized Dealer, we distinguish ourselves from other HVAC companies in the surrounding areas. 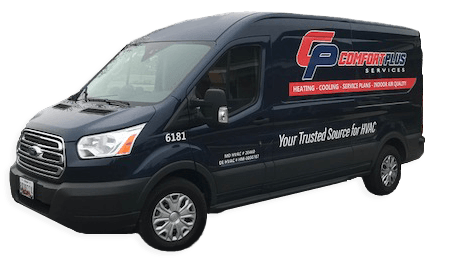 Problems with your air conditioner? There’s nothing the experts from Comfort Plus Services can’t handle. For one-time upkeep or a comprehensive service plan, contact Comfort Plus Services at 855-585-9191. We provide effective, affordable and sustainable solutions to all manner of Indoor Air Quality. 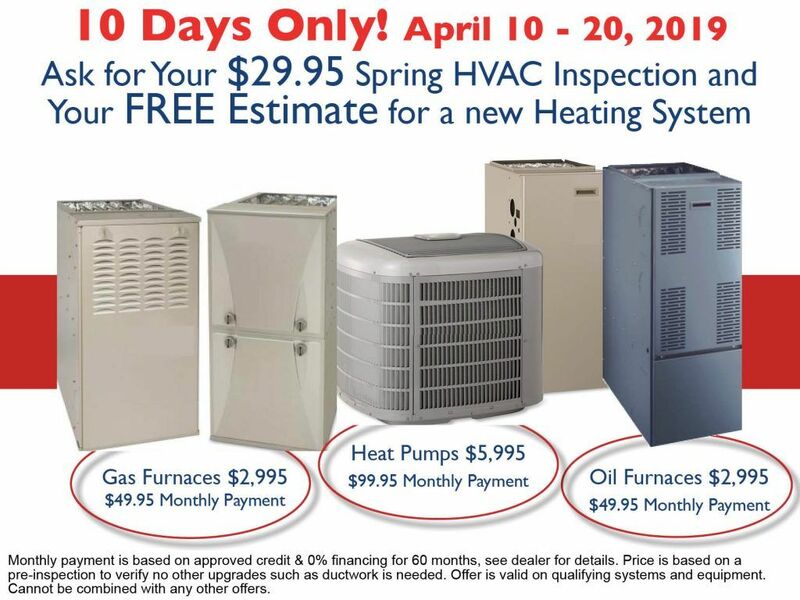 Learn more about our $29.95 HVAC Inspection special! 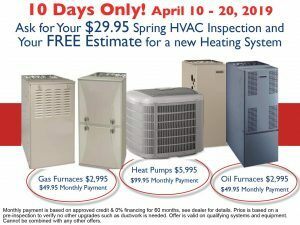 Take Advantage of our Special Furnace Promo for 10 DAYS ONLY! 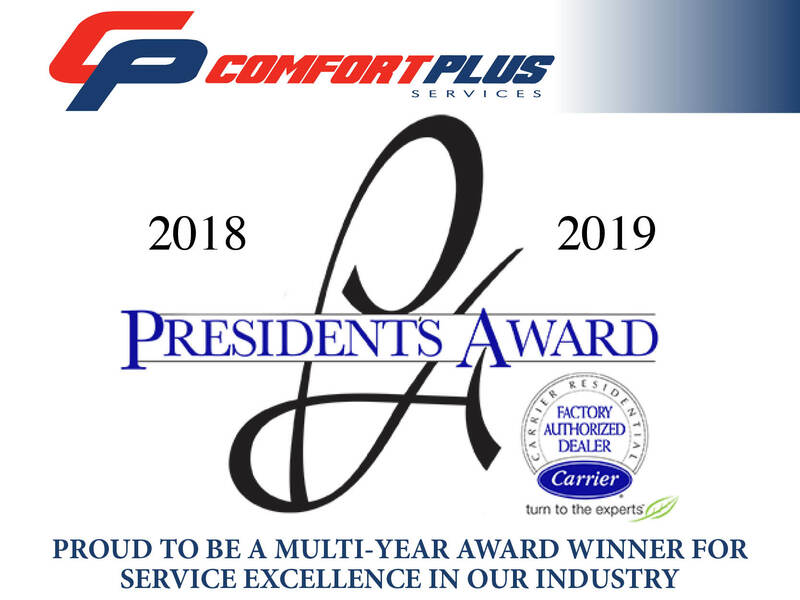 From new heating/cooling system installation, seasonal maintenance, and repair, to issues with air quality and water heaters, Comfort Plus Services ensures complete customer satisfaction. Continuing our commitment to the smooth operation of your home, we are a service provider for Tri Gas and Oil and CATO Gas Oil and Propane. "Alan has been our service man for over 25 years. He is the only one we let come. He is very knowledgeable on what he is doing. When we decided to put in a new furnace..."
"Jim C. diagnosed the problem with our furnace within ten minutes. He has been to my home for furnace cleanings and repair many times, and I was so glad to see him today." "Shawn was very professional with the installation. He cleaned up and you couldn't even tell he was here. He made sure I was comfortable with the new thermostat and made sure all my questions were answered. I would recommend." 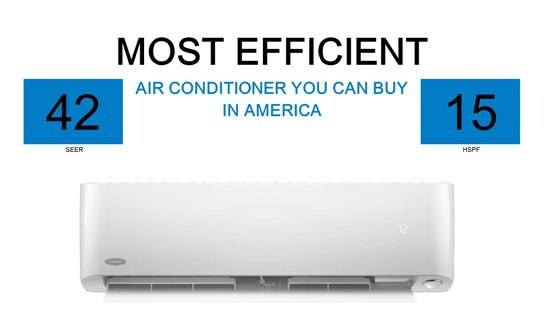 Your Trusted Source for HVAC! 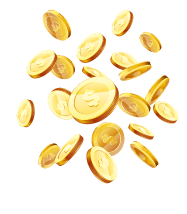 *Offer valid on new accounts only. Once time use only. 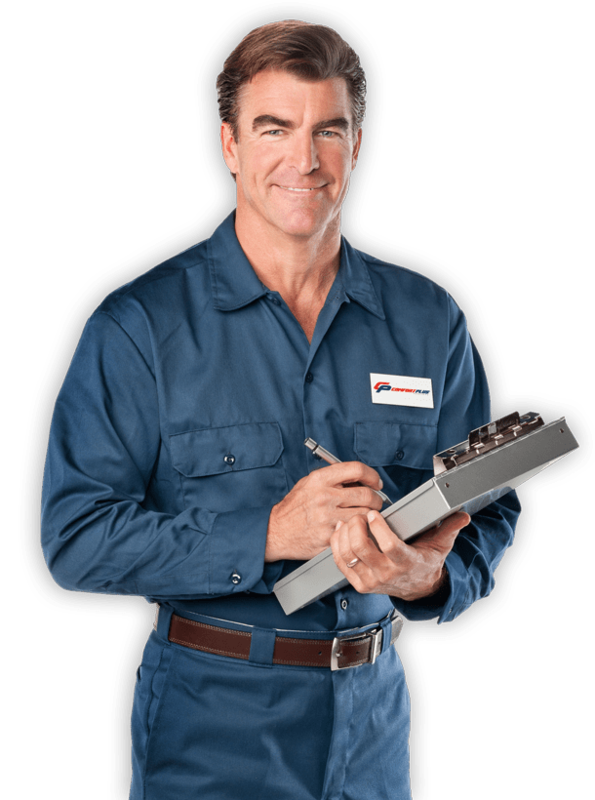 Service plans available for furnace, propane or natural gas system, heat pumps or A/C unit.